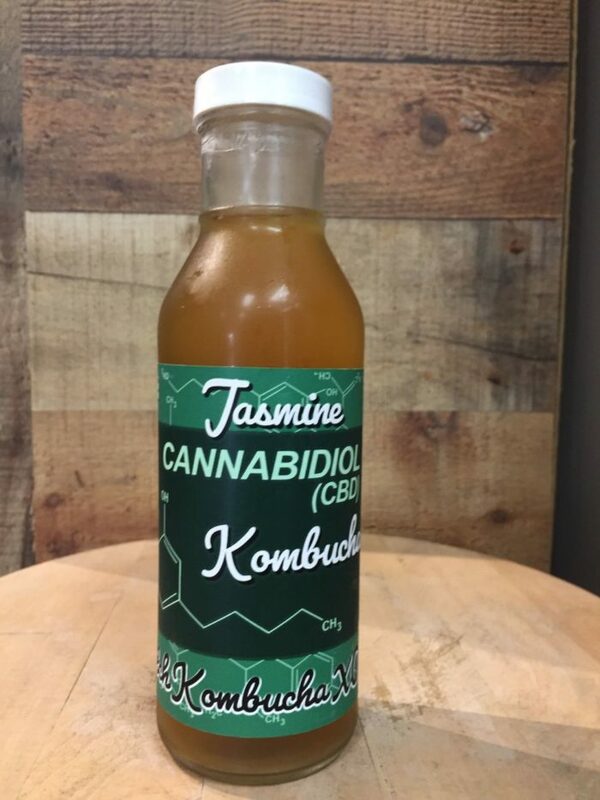 We are happy to finally announce the fusion of delicious natural Kombucha with the healing power of Hemp Rescue CBD Oil! Now you can finally have all the benefits of Kombucha with Hemp Rescue’s 250mg extract! Each bottle of Lovebootch Cannabidiol Kombucha contains an entire serving of 250mg CBD Oil which equates to roughly 4.1mg of Hemp Extract! With 4.1mg of CBD your body will be able to empower its’ Endo-Cannabinoid System and aid in overall health and wellness! As always, you can find Hemp Rescue and Lovebootch Kombucha at The House of Nutrition in Kenosha, WI. Please feel free to browse lovebootchkombucha.com for all of your favorite Kombucha products!